Increasing Apple Watch availability in time for the holidays is a good thing for Apple and for Kohl's. Apple is hoping to give the Apple Watch a holiday boost by partnering with the country’s biggest department stores to put one of its most giftable products on store shelves before Black Friday. Kohl’s is joining Macy’s in selling the Apple Watch at select locations starting this month, according to Fortune, with one key difference: Kohl’s is positioning the watch as a wellness product, not an electronic one. While Apple’s deal with Macy’s will have more than 180 department stores selling an array of Apple devices, Kohl’s isn’t getting into the consumer electronics business. Instead, the company is going all in with health and fitness products, adding the Apple Watch to a mix of other like-minded active gear, like the new Fitbit lineup. 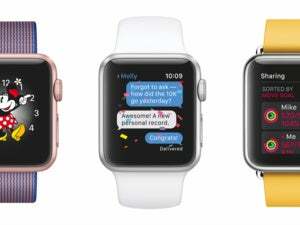 But the watch will have its own dedicated display with 10 different models available for sale in 400 of 1,100 Kohl’s stores on Nov. 15. 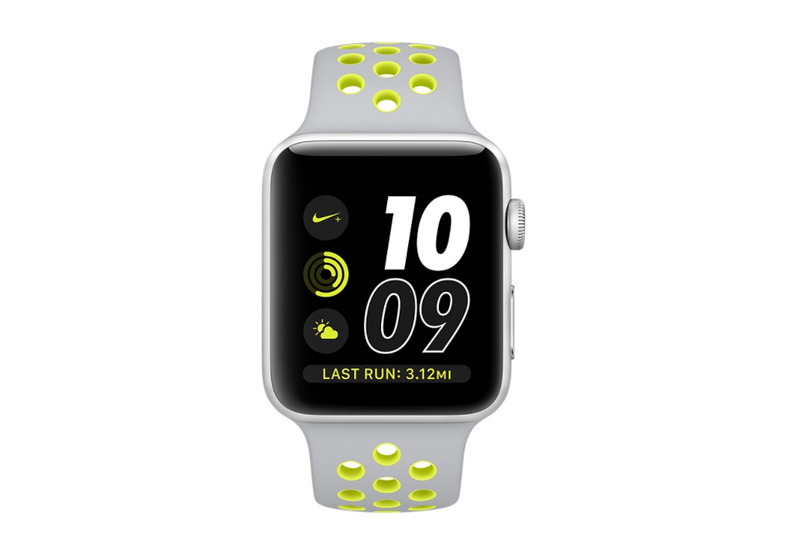 Why this matters: While the Apple partnership gives Kohl’s a much-needed boost and adds to its fitness cred, putting the watch in more places—especially places where buyers can take advantage of store loyalty programs and discounts—will also help Apple. According to a new report from IDC, the smartwatch market overall is contracting, and Apple Watch sales declined by 70 percent in the third quarter of this year. 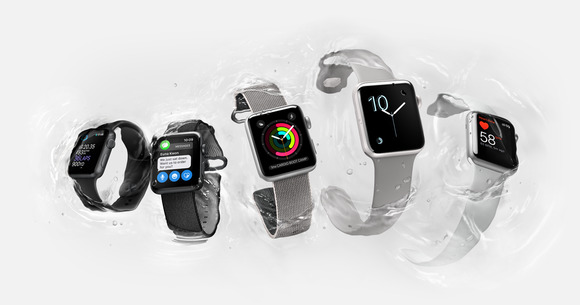 But Apple just released its second-generation watch model, the GPS-equipped, water-resistant Series 2, and increasing availability of the device in time for the holiday season can only help the company sell more of them.